We visited Caddo Lake National Wildlife Refuge during a recent paddling trip. Please click HERE to read about our Clear Lake Paddling Trail adventure! 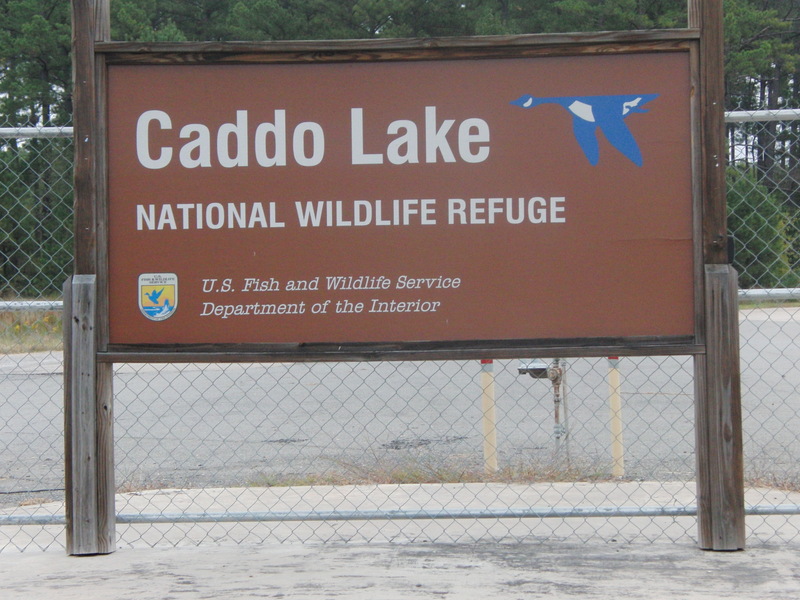 The Caddo Lake National Wildlife Refuge serves as an animal reserve and offers plenty of opportunities for visitors to enjoy the beauty of the area. Equestrian, hiking, biking (paved surface) and even a 6 mile auto tour route are all available to the public, FREE of charge. Two large, white FEMA trailers stand in the parking lot of the Caddo Lake National Wildlife Refuge, serving as offices and a Visitors Center for the refuge. We pulled into the parking lot about 6pm on Sunday evening, with not enough time for a hike, but we wanted to check it out for a future visit. My kids ran inside the Visitor’s Center, and my youngest began asking the only person there if he could use the bathroom, look in the refrigerator and rummage through the offices. Only a five year old can get away with all that. Lee, who was nice enough to oblige my little boy a tour of the offices, began explaining some of the history of the refuge, which was once the Longhorn Army Ammunition Plant. 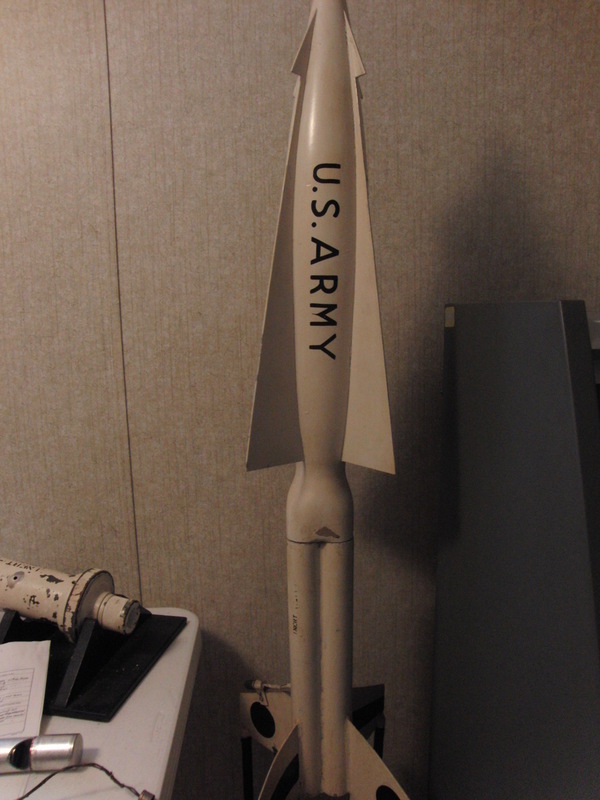 The back room of the Visitor’s Center pays homage to the refuge’s past, where Nike-Hercules rocket motors, pyrotechnic ammunition and Pershing IA missiles were produced. This was also the site of the first U.S. missiles destroyed during the U.S.- Russian arms treaty (the beginning of the end of the nuclear arms race). 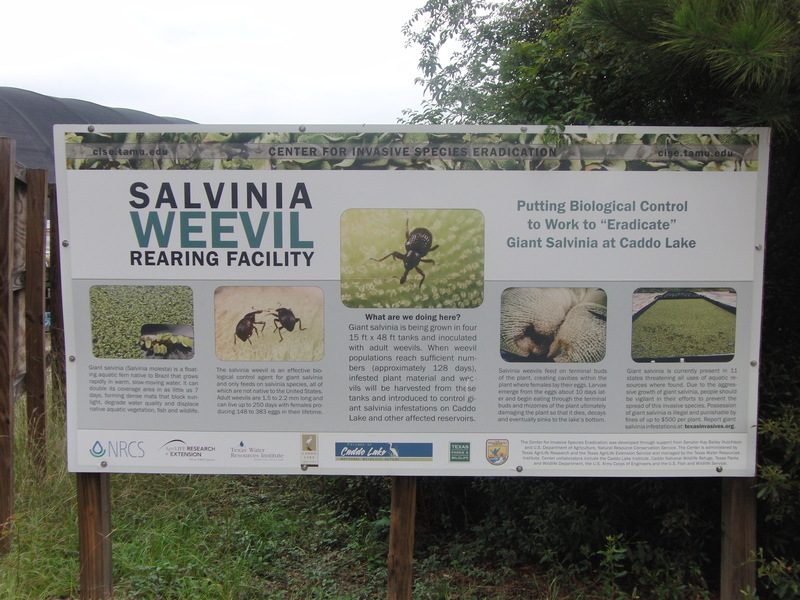 He then explained that he was working to “grow” weevils that would help to control the invasive Giant Salvinia that has taken over parts of the lake (and kept us away from Goat Island this weekend). He offered to give us a tour of the greenhouses where they are growing the weevils! 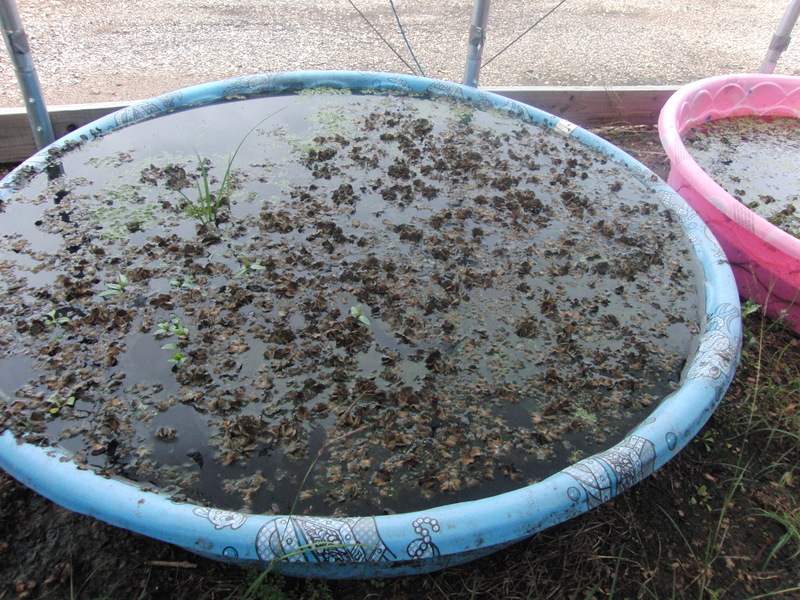 These huge tanks are filled with the salvinia which he has collected from Caddo Lake. The plant which is an invasive from South America, grows and takes over a water source. 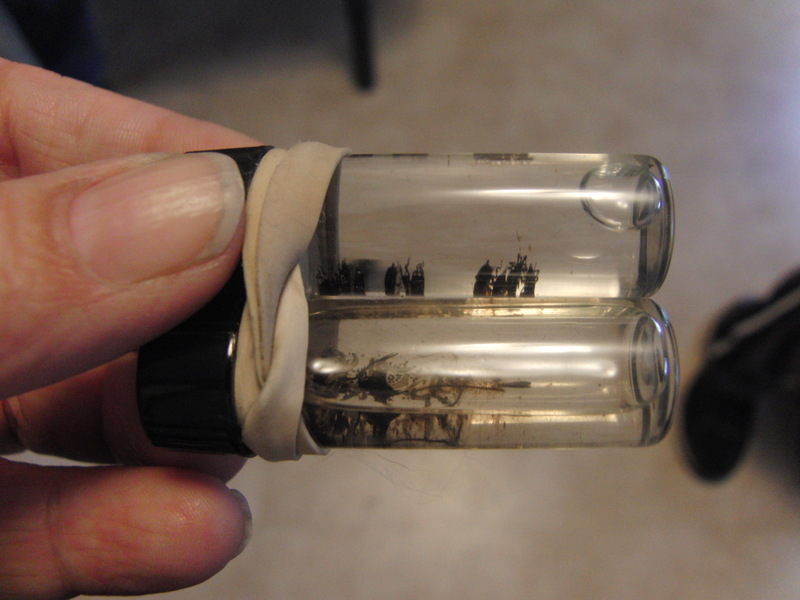 He showed us some weevil larva and adults. As the weevil’s numbers increase, they begin killing off the salvina. See the brown patches? 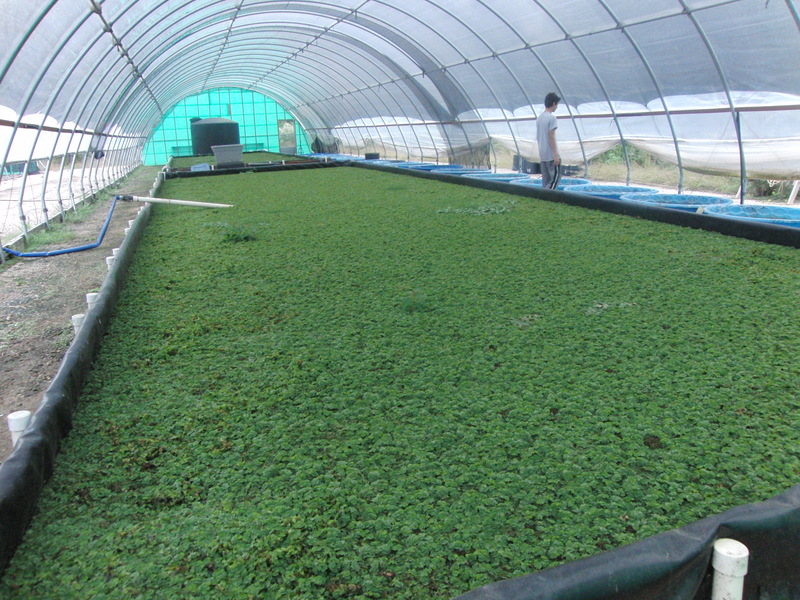 Eventually, enough weevils will kill off the salvinia. While it may never eradicate the weed, they will hopefully be able to one day control it. Carry natural or DEET free insect repellent while hiking or biking. 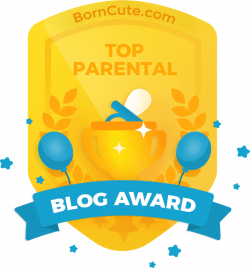 Thoroughly enjoyed your posts on Clear Lake Paddling Trail and Caddo Lake National Wildlife Refuge!! Being a lover of Caddo and wanting to preserve it for all to see, I recommend joining the Greater Caddo Lake Association of Texas at http://www.gclaoftx.com to keep abreast of how we can all help protect this great treasure. 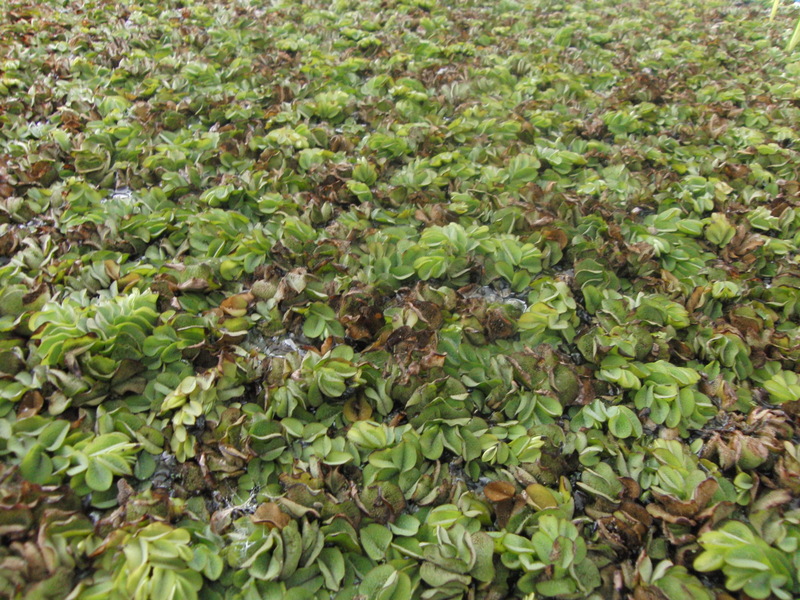 Annual membership dues are only $10, and donations can be made to help fund the incubation of weevils to eradicate Giant Salvinia. Thanks!